Expain co-founders and brothers Thomas and Einar-Andre Jakobsen were inspired by their father Vidar’s work in a biomechanics lab to create an at-home, accessible solution to easing away muscle pain. 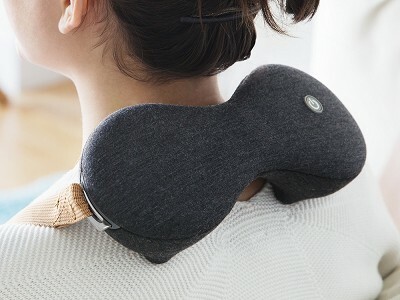 Leaning on Vidar’s expertise (he is also a co-founder), the Jakobsens created a pillow-shaped back massager and a handheld neck and shoulder massager to help deliver relief. The massagers do just that and in spades. We tried them out and really liked how they felt and how easy each one is to use. Both massagers are cordless and rechargeable and have soothing heat. 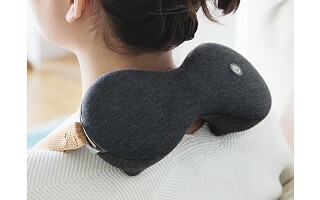 We also appreciate the Nordic design that influenced the massagers’ looks. 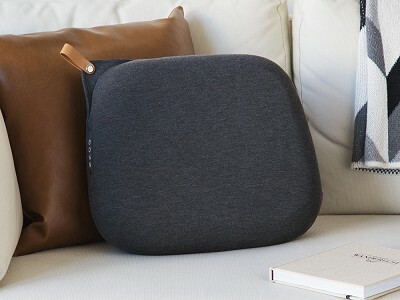 Streamlined with subdued colors, both look good enough to keep out in your living room—perhaps reminding you to treat muscles to a massage more often. The neck massager has about one hour of battery life. The back massager has about two and a half hours. Are there different intensities of massage? Yes, the heated massage heads have two angles which give a hard massage or soft massage depending on the rotation direction of the massage heads.